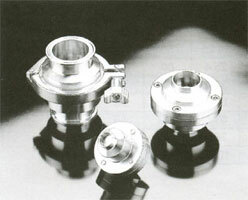 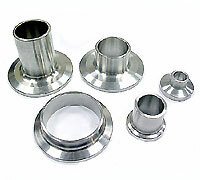 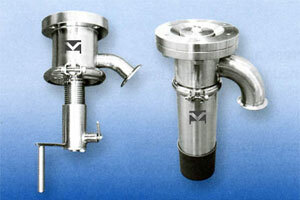 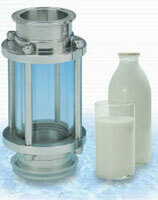 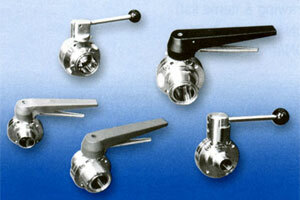 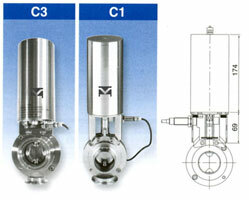 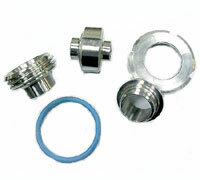 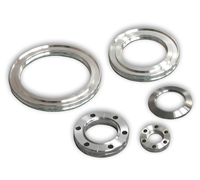 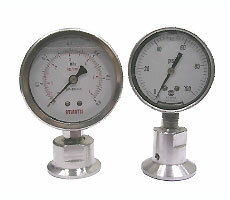 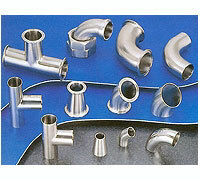 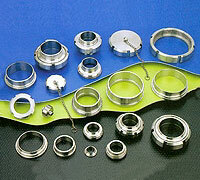 HYGIENIC & VACUUM COMPONENTS - Sanitary Valve, Bio Valve and Sanitary components. 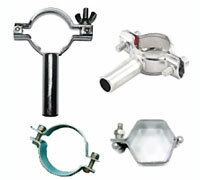 The haitima clean sanitary ball valve is designed to the highest standards to comply with ASME BPE 2005, ANSI B16.34 and API598. 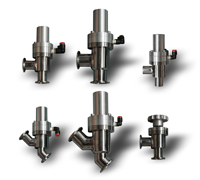 It is designed with a full "tube bore", where the ID of the valve equals the ID of the tube and thus ensuring maximum flow capcity with minimum pressure drop across the valve, The full "tube ID" also ensures clean ability and drainability as mandated by ASME BPE. 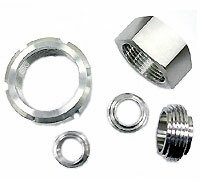 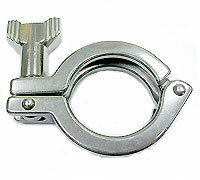 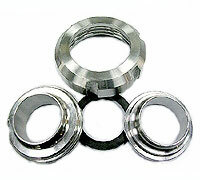 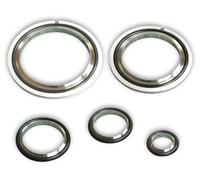 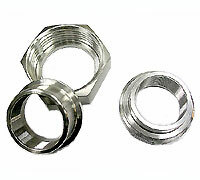 Extended weld ends as per ASME BPE with sulphur Control (0.005 0.017%) for orbital welding.